Sensory Evaluation: A sample of each wine and a detailed list accompanying the samples including variety, vintage, appellation, and gallons or cases available should be sent to Turrentine Brokerage for evaluation. Prices are based upon the actual quality of each wine. Lenders often request this service annually in order to satisfy examiners. Premium wineries may request this service in the expectation that their wine will justify a higher than average collateral value. The fee for a Sensory Evaluation is $550.00 plus $28.00 per wine tasted. On Winery Site Audit/Evaluation: The winery provides a list of wines and tank samples as above. Turrentine Brokerage personnel visits the winery and spot checks physical inventory against inventory list (bulk &/or case goods). The fee for On Winery Site Audit/Evaluation is $1,700 per 1/2 day and $2,500 for a full day (plus expenses where applicable). 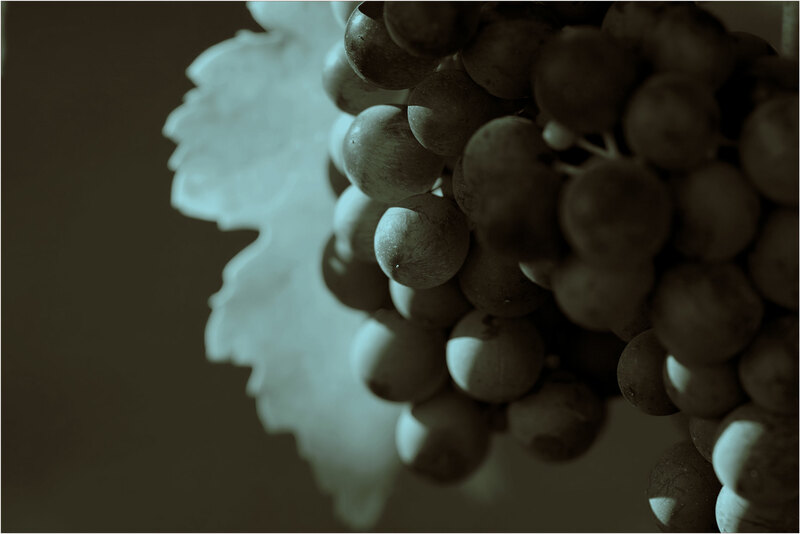 Small, local winery evaluations can often be performed within the 1/2-day time frame, including the written report. Larger or more distant wineries generally require a full day.